Jimbaran is a fishing village and tourist resort in Bali, Indonesia. 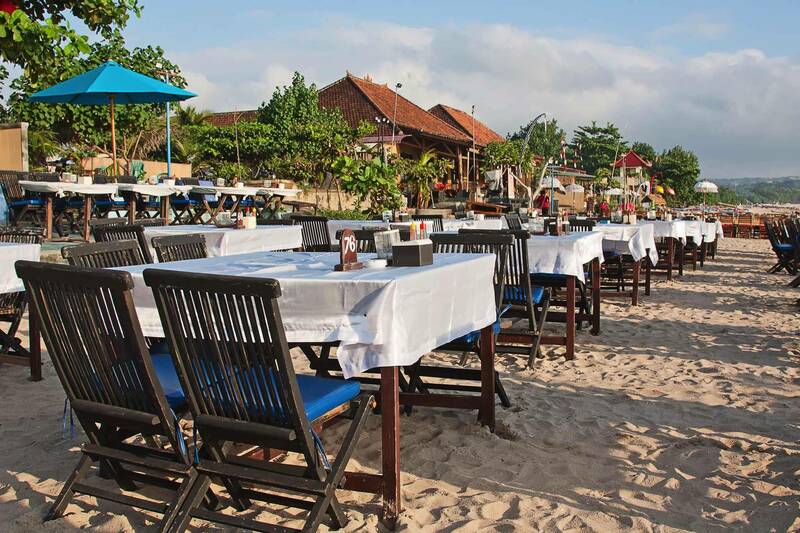 Located south of Ngurah Rai International Airport, the beach has seafood restaurants and luxury hotels, including the five-star Kayumanis Private Estate & Spa, Intercontinental Hotel Bali, AYANA Resort and Spa Bali, Four Seasons and Jimbaran Puri Bali and the casual dining restaurant Cuca. Lately, Jimbaran is developing a more affordable accommodation such as The Open House Bali. 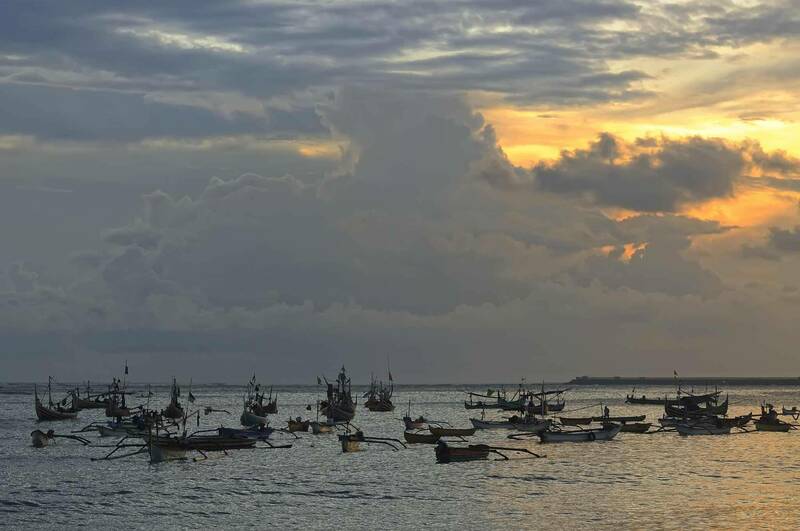 Tourism in Jimbaran has increased rapidly so that it has boosted the local economy, but was devastated by the 2005 Bali bombings when suicide bombers struck at two popular warungs along the beach. However, the tourism industry has recovered. Diners select the live seafood that they wish to eat, and it is immediately prepared, generally grilled over a fire of coconut husks rather than charcoal. 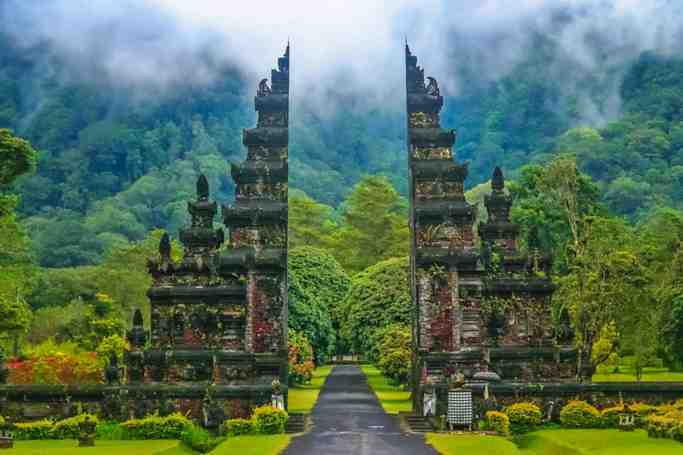 It is administered under Kuta South District along with Nusa Dua peninsula. Jimbaran lies on the 'neck' of the southern peninsula in Bali.